If you want to break up a longtime, top-rated anchor team, you better have a good reason. 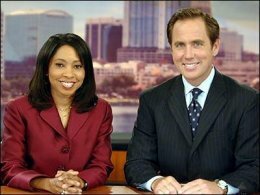 And WFTV did last week when it ended the Orlando TV-record, 15-year on-air partnership of Greg Warmoth and Vanessa Echols on its morning Daybreak newscast. Warmoth has moved to evenings at 5:30 and 11 — replacing Bob Opsahl and becoming the heir apparent as Opsahl’s ultimate successor. Weekend morning anchor Jamie Holmes has taken Warmoth’s early-morning seat next to the popular Echols. WFTV has tried before to find Opsahl’s replacement, only to find viewers didn’t agree with the choice. But this time, essentially grooming a popular Orlando TV veteran for its main anchor role, Channel 9 has probably got the right man in Warmoth. When Warmoth joined Channel 9 in 1986, he was part of Channel 9’s three (yes, three!) sports reporters: the other two were Glenn Dehmer and Pat Clarke. He developed a strong relationship with Orlando Magic star Shaquille O’Neal — and was the one who broke the story of O’Neal leaving Orlando for the L.A. Lakers. He co-hosted the morning show on Orlando sports radio station WQTM-AM with former WDIZ disc jockey “Slats” (aka Tim Guinane). If my memory is correct, when ABC’s affiliates were meeting at Walt Disney World in 1997, WFTV asked weekend sports anchor Warmoth to fill-in on its morning newscast. He would become the permanent Daybreak anchor later that year. 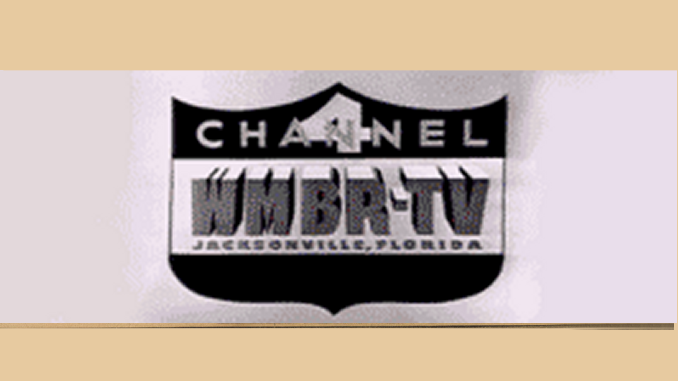 For awhile, Warmoth was doing the Channel 9 morning show and then anchoring the 10 p.m. news on sister station WRDQ-Channel 27.